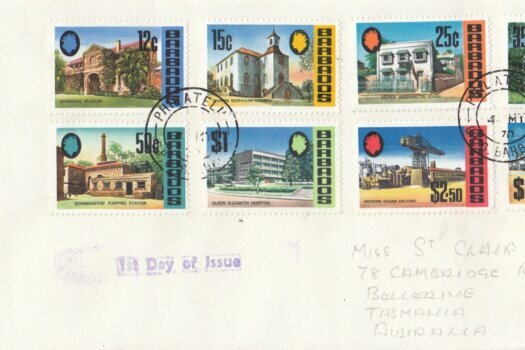 1970’s First Day Covers with an amazing destination down under! 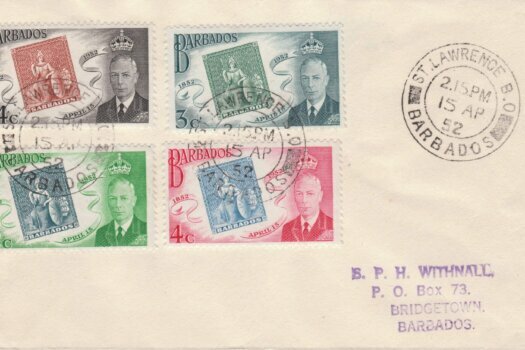 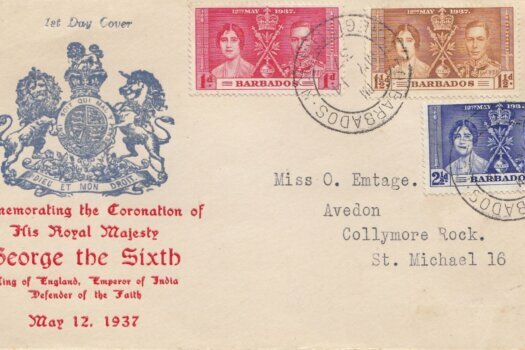 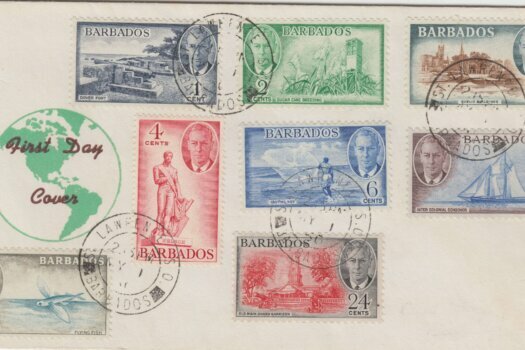 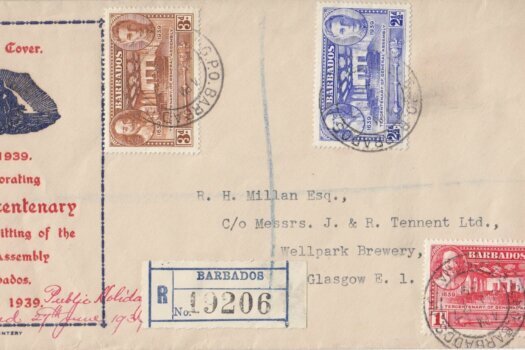 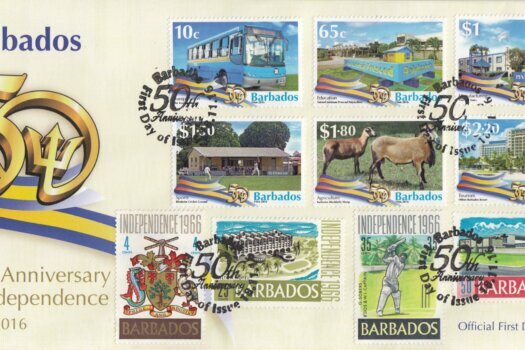 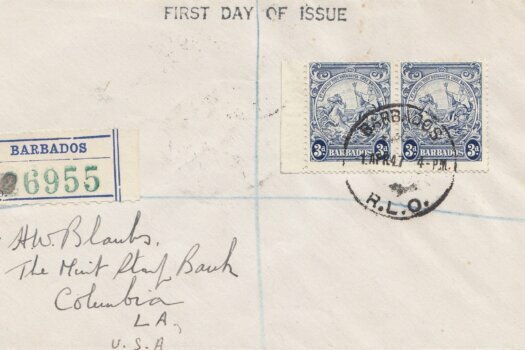 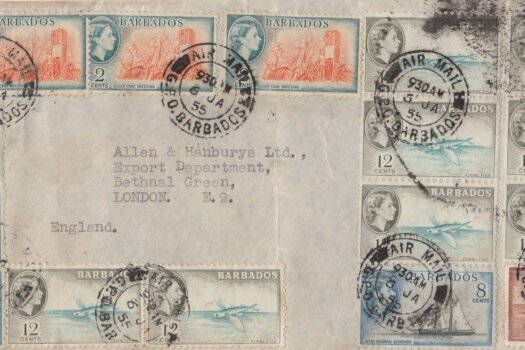 George VI commemoratives on first day cover….at last! 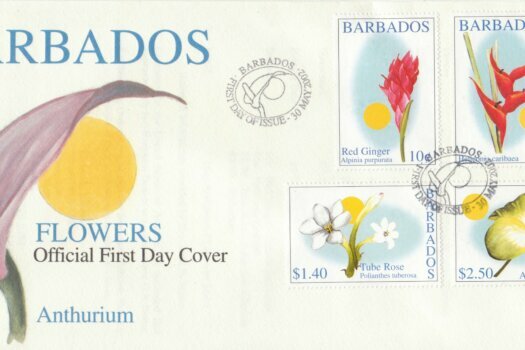 Is this the most unusual FDC ever? 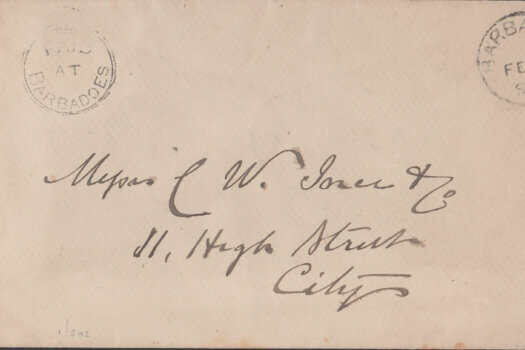 Is this an FDC or not? 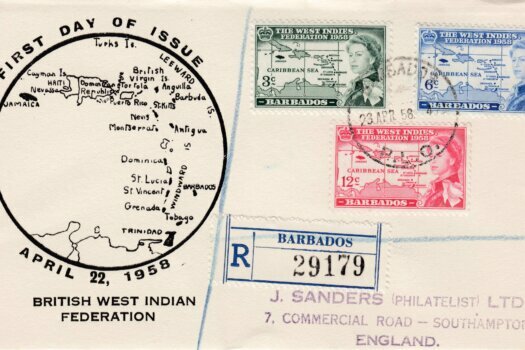 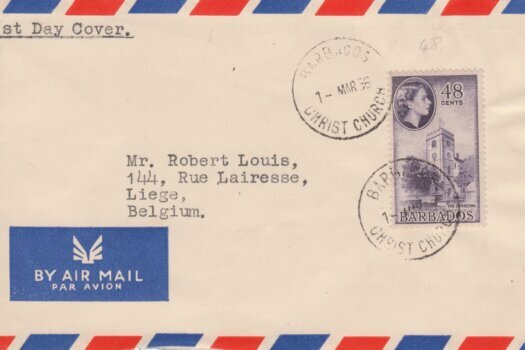 Why so much postage on this 1955 cover?